On January 1, 1990, Dr. Lattie F. Coor, Jr., a native Arizonan, became 15th in the institution's succession of principals and presidents. In his inaugural address he highlighted undergraduate education, research, cultural diversity, and economic development as the "four pillars" of the university's agenda. Dr. Coor has taken major steps in these areas by further defining the role of ASU West and by initiating the establishment of ASU East. for educating future scientists. President Coor shaped the university into an academic powerhouse and realized his vision for ASU as a world-class research university comprising excellent students, faculty, and staff. President Coor's impact is reflected by the enthusiasm with which the alumni, community, and state have supported the university's Campaign for Leadership - the largest fund-raising effort in state history. 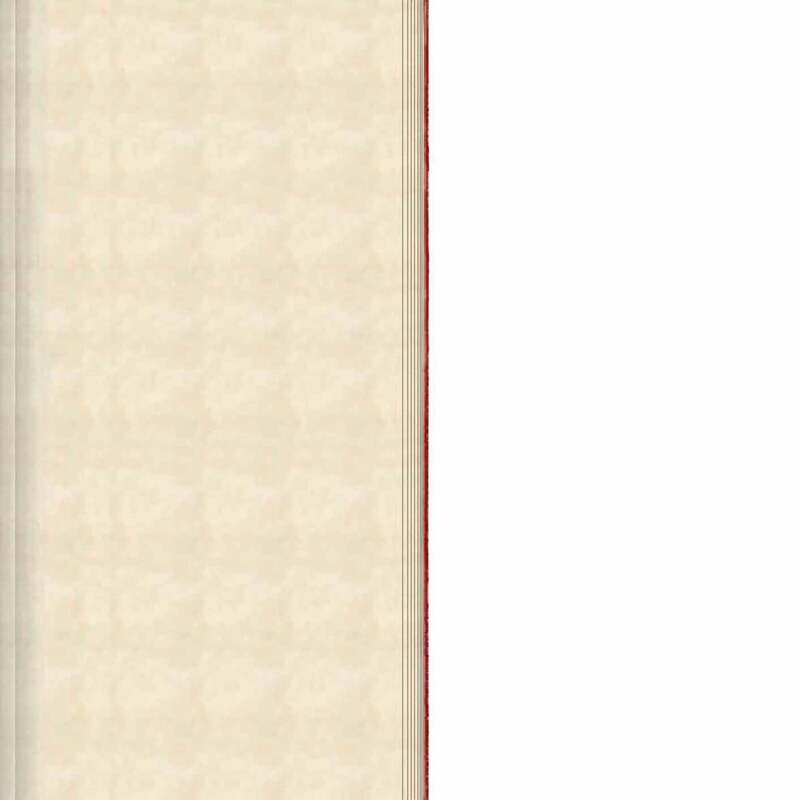 Total gifts have exceeded $400 million. President Coor's vision for the next 10 years is of an Arizona State University more highly regarded in traditional measures with the capacity to adapt to change quickly. "We can't predict what the world will look like," he said. "What we can do is be poised to move as the demand moves. We will have a much more fully developed organizational capacity to deal with change." It is clear that Arizona State University, under the leadership, guidance and administration of President Lattie F. Coor, Jr., is on the move, and the sky is the limit. 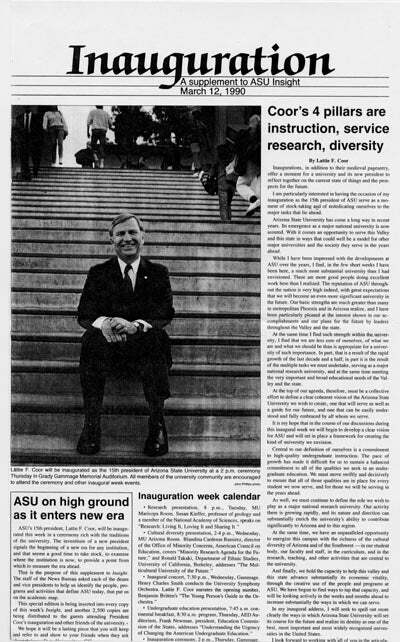 For more information about President Coor, please visit the Lattie Coor Biography Page http://www.asu.edu/asunews/University/Coor.htm or the Office of the President at http://www.asu.edu/president/.